Taking Action Express: FREE 2017 Employee Comm. 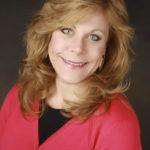 Kit; 2017 MN Legislative Preview; NEW Carolyn Pare blog; Call for Summit sponsors! 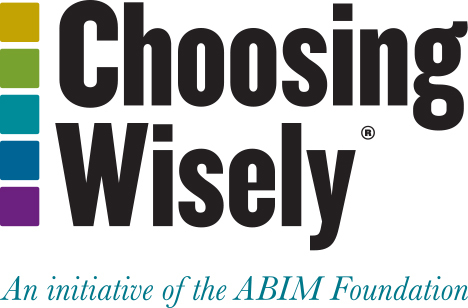 MN Employers Gain Access to Action Group Choosing Wisely® Toolkit! 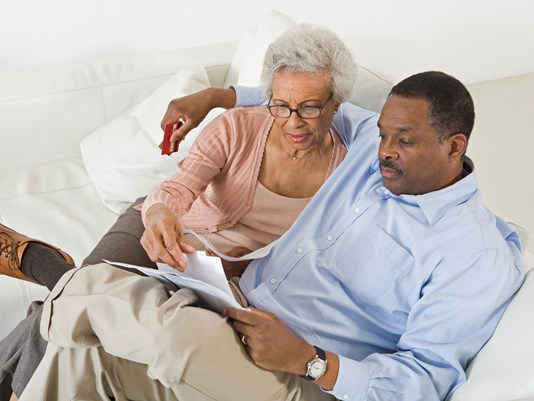 Curated content from Choosing Wisely®: Actionable, newsworthy and aligned with calendar and national health observances (e.g., Heart Month, Diabetes Month). Brief “feature” paragraph: The information will be linked to Choosing Wisely content, and can be used on your website, in your organization’s newsletter, or through social media channels. E-mail reminders: Reminders to use specific Choosing Wisely content will be sent by the 15th of the month for the upcoming month. To take advantage of this unique opportunity, simply email Sue Jesseman (sjesseman@mnhealthactiongroup.org) and you will be added to our mailing list. FOR ACTION GROUP MEMBERS ONLY! Action Group members have access to the entire 12 months of Minnesota Choosing Wisely editorial content. Simply log into the Member Center from our homepage, and select the “Choosing Wisely 2017 Campaign” option from the left-hand side of the page once you are logged in. Action Group members and guests gathered Dec. 15 for our annual look back on what we have achieved in 2016, look ahead to new opportunities for learning and collaboration, and celebration of our collective accomplishments. This new blog summarizes the meeting content and encourages members and non-members to get involved at a level that fits their interests, experience and availability. Click to view the blog and the meeting presentation! 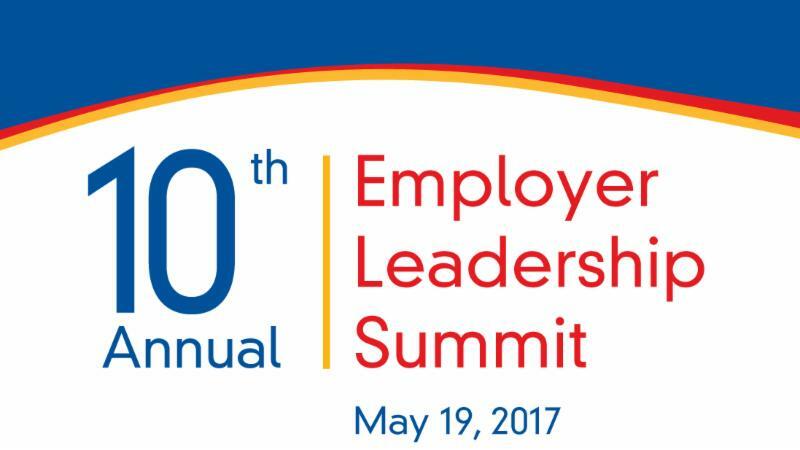 At this year’s 10th Annual Employer Leadership Summit, The Time is NOW: Putting Affordable Back into Health Care, local and national thought leaders and some of our most innovative members will share best practices in tackling cost and quality issues in ways that contribute to ensuring the health and vitality of our economy and our citizens. Registration will open JANUARY 9, with Early Bird specials available! As loved ones gather this holiday season, there’s an important conversation to start. Jennifer Kuyava, a Palliative Care physician at North Memorial, stopped by KARE 11 yesterday with some tips about how to discuss end-of-life decisions. While many shy away from the conversation, others say it’s the best discussion they have ever had. Click here to view this breaking interview. With the dust largely settled from a drawn out and contentious election cycle, Minnesota approaches the 2017 legislative session in somewhat unfamiliar territory. The biggest local surprise in November was the Republican takeover of the traditionally DFL-led Senate. While the margin is razor-thin at 34-33, a parliamentary circumstance Minnesota has not seen since 1971, Republicans will control the Senate agenda. Paired with the Republican House, this creates a new and challenging dynamic for DFL Governor Mark Dayton over the next two years. Along with crafting a biennial budget for FY2018-19, this incoming legislature will be focusing intensely on health care issues. 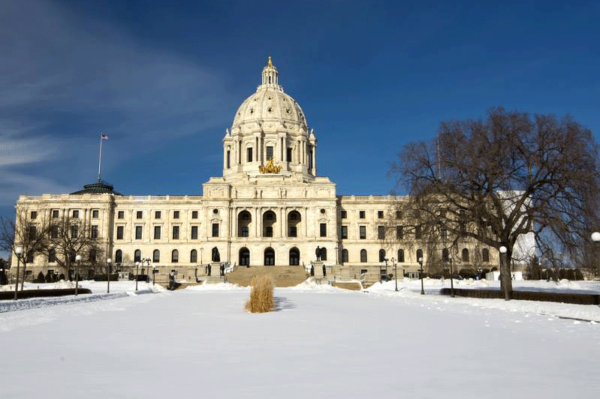 With federal action pending on the Affordable Care Act, the state legislature is expected to take a close look at not only the state’s individual insurance market but also how public health care programs such as Medical Assistance and MinnesotaCare are managed. Even before the year has begun, “transparency” and “value” have become common refrains from legislators. Stay tuned for what promises to be an interesting year. 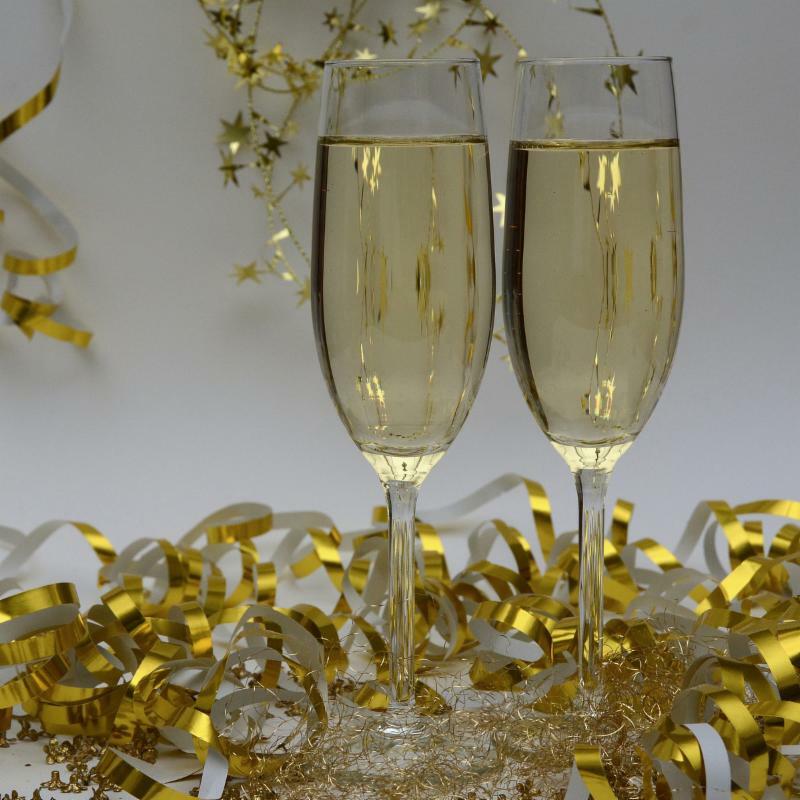 Happy New Year from your friends at The Action Group!